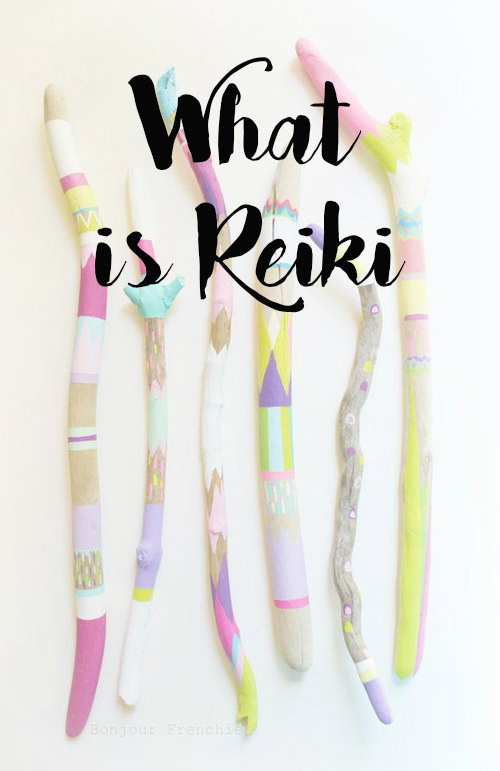 At Seishin Reiki we provide a selection of transformative and empowering healing sessions, professional trainings, classes and meditations to assist you in bringing your mind, body and spirit into alignment and harmony. We offer a safe, nurturing environment in which you receive healing, learn and practice tools and techniques that reconnect you to your inner space & peace — bringing you back to a natural state of balance and harmony. By taking this moment to pause – you grow and allow yourself to hear what your body and mind is telling you. When you are in balance and harmony you have a greater capacity to absorb life’s ups and downs, to heal yourself, integrating everything that happens on a deeper, more profound level. You will begin to embrace the flow of life, accepting and trusting all changes rather than fighting against them. Do you feel your Spirit is lacking? Do you believe that there has to be more than 'this'? Are you navigating change or do you want to look inward on who you are? Ewelina Bubanja teaches regular Reiki courses including: Reiki Level 1 , Reiki Level 2 and Reiki Master Level both in Berlin and Lisbon. She also runs classes of Chakra Balancing Yoga and Reiki in Berlin, with focus on balancing energy centres through yoga, energy healing, meditation, sound, aromatherapy and colour therapy. Additionally Ewelina holds bi monthly Reiki Healing Circle open for all, also those who never tried Reiki before. Once a month she facilitates Reiki Share for those who are already attuned to any level of Reiki. Ewelina also offers Reiki Healing Retreats in Portugal and Germany. People say that after working with Ewelina they feel more connected to ‘themselves’ i.e. who they are, feel lighter, have more clarity and focus, have more energy, have a more positive outlook, they feel empowered to make decisions and move forward with their lives.